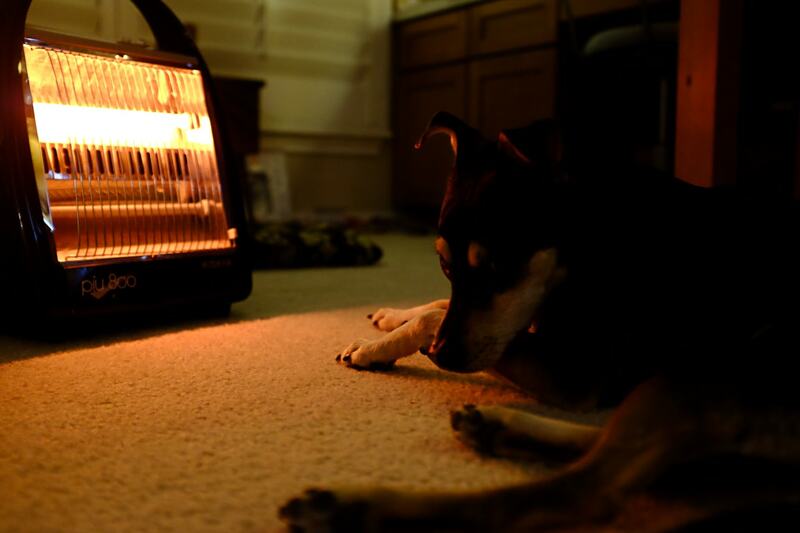 The other day the space heater that I use in the home office finally died. One of the switches was faulty and didn’t always turn the heater on. Well, the last time, the switch started smoking so I decided that it had finally had enough. 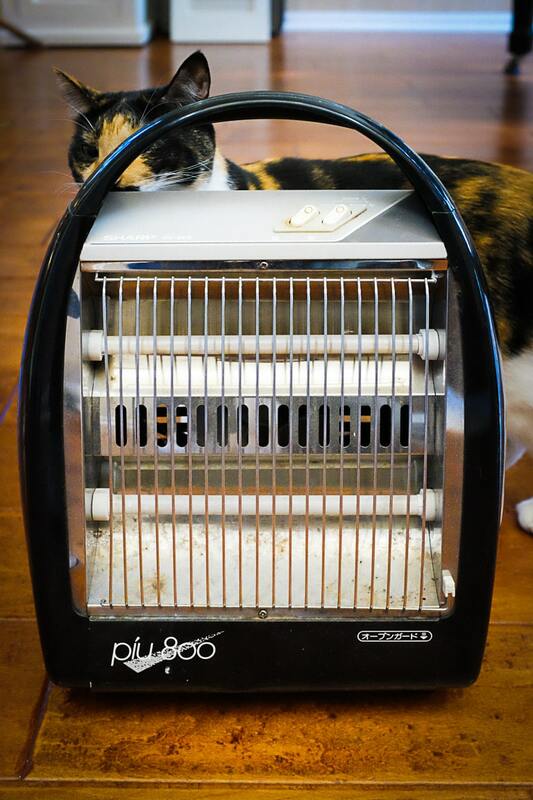 But this heater which we bought when we lived in Japan had served us for 22 winters. Actually, our memories are a little foggy on the true origin of that heater… Mariko might have had it before we met so it could have been older than 22 years. Anyway, I’m a little sad to see it go, but I told it thank you and goodbye. We had a good run!